National Peanut Butter Month… I knew I liked November for a reason! It’s no secret. I have a second husband. Yep Mr. CEO, sit down. You know those monthly deliveries from Amazon, they just so happen to be from my lover. Mr. CEO… meet Mr. Powdered Peanut Butter, I knew you’d get along! Alright, I’ll stop procrastinating and get to the goods! What’s the deal with peanut butter? A while back I gave you the low down on “Peanut Butter: Friend or Foe” but let’s refresh a bit. Peanut butter is a stellar super food that packs in a ton of nutrition while also leaving you pleasantly satiated and content. Peanuts are a good source (>10% of your daily needs) of vitamin E, magnesium, folate, copper, and phosphorus, while provide 9% of your daily fiber needs! Peanut butter’s are rampant on the market today, so it’s important to choose wisely when making your selection. I recommend opting for a pure variety, one that simply states the ingredients as, “Peanuts, sea salt”. It’s best if you can find pure peanuts, however most add a tiny bit of salt that is totally okay in my book. If you’re looking for a lower calorie, still nutrient packed option, you can try my favorite version, powdered peanut butter. There are definitely more brands popping up on the market today, but one of my pastime favorites is PB2. (Yes, I love this stuff and you can find it in my Sweet Potato Pie with Peanut Butter Frosting and Chocolate Peanut Butter Cookies, or savory in that Habanero Pad Thai– the possibilities are endless!). 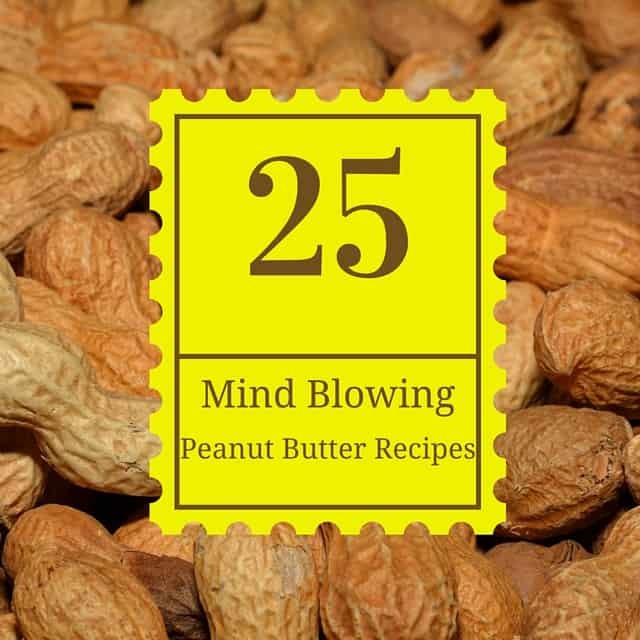 Now, with your peanut butter of choice in hand, head into that kitchen and whip up one of these 25 Mind Blowing Peanut Butter Recipes! Now… How do you like your peanut butter? 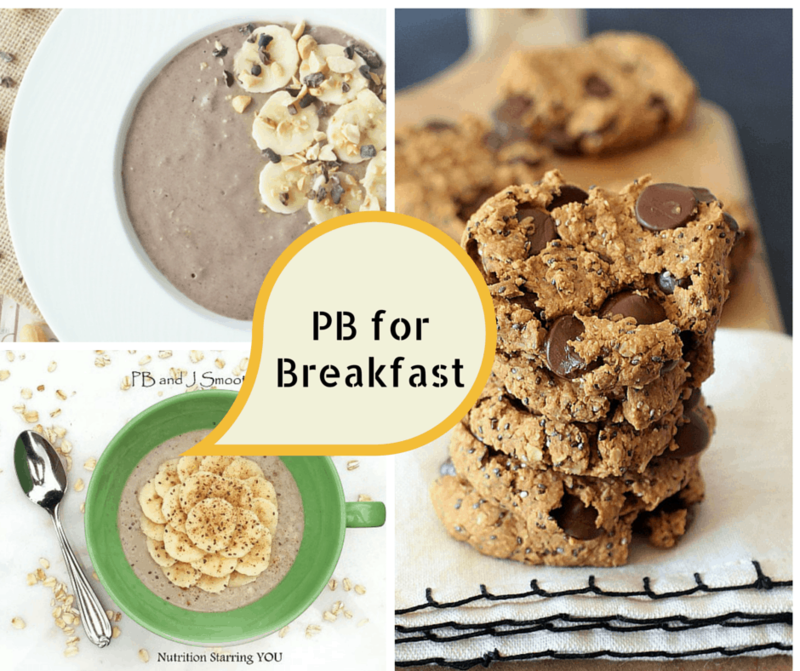 I am a huge PB lover myself, so always happy to have more PB recipes to try! Thanks so much for including my peanut soba noodle recipe in the roundup. 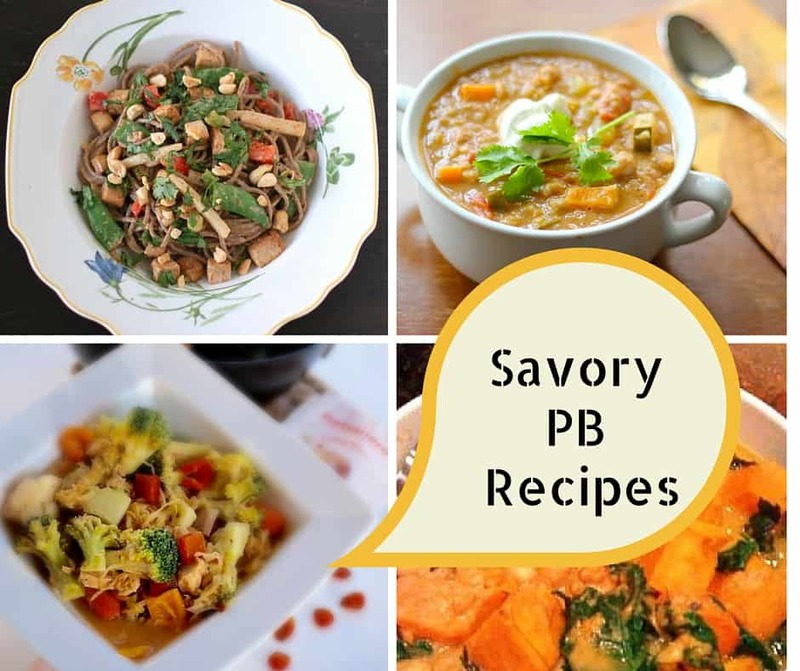 PB in savory dishes is so delish, yet often forgotten! Absolutely Jessica! I love the savory tastes with PB… I use my powdered peanut butter all the time in Pad Thai and can’t wait to wow the hubby with your soba noodle combo! Have a great month celebrating #pb! 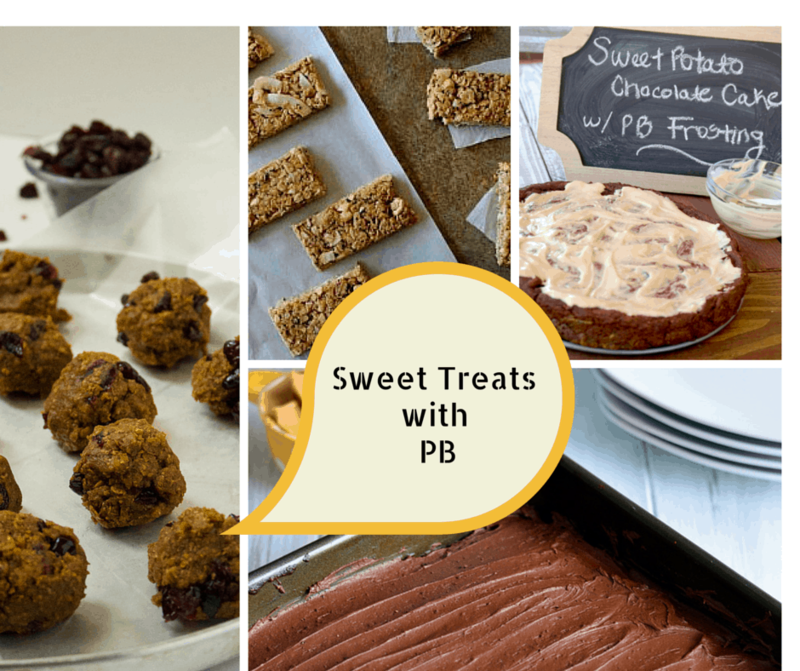 What a delicious round-up of PB recipes! Thanks for including my cookie recipe and Happy Peanut Butter month! Awesome roundup. We eat peanut butter in one shape or form every day around here. 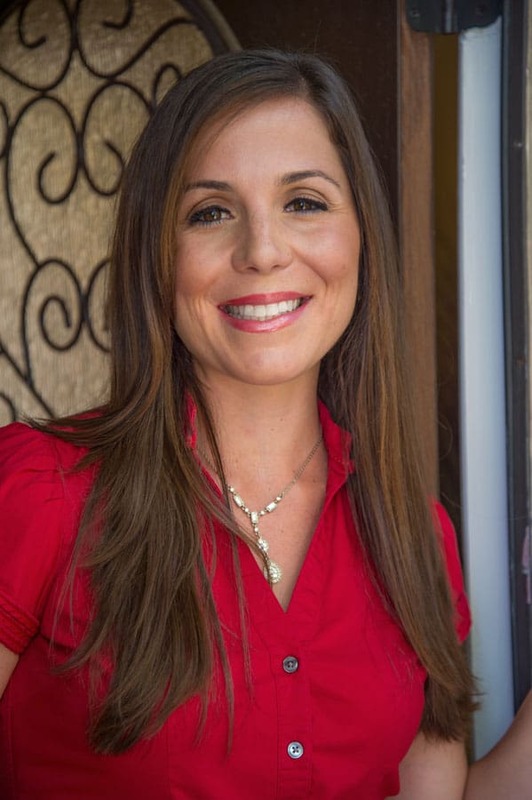 Thanks so much for including me! What an awesome roundup! Thanks so much for including my PB and J Smoothie Bowl! You are welcome! I love the whole PB & J concept… it brings a smile to my face everytime! this was made for me! Im such a PB addict! Yet another reason why November is awesome: Peanut Butter Month! Thanks for including Rebecca’s recovery pops in the roundup! I am making my menu plan for the week, and those savory recipes look like they should find a place on it somewhere. 🙂 You can’t go wrong with PB! These all look amazing & what a fun round-up for pb month! Thanks for including my pb smores bars! Absolutely! They look incredible, I want one right now!! PB is one of my favorite foods in the whole world. I am loving every single recipe in this fabulous round-up!! I was just saying how I need to include more PB eats instead of just out of the jar 😉 Thanks for including my fudge!! Of Course!! I want that fudge right now!! It’s okay for breakfast, right?! Yes, such a gem of a recipe!! And I agree, #pbforthewin!!! I feel like I just died and went to peanut butter heaven. So many great ideas! I needed this… I have 5 jars open right now!